Kiwi Sprocket Rocket is the name given to the modified form of BMX for riders 7 years and under. 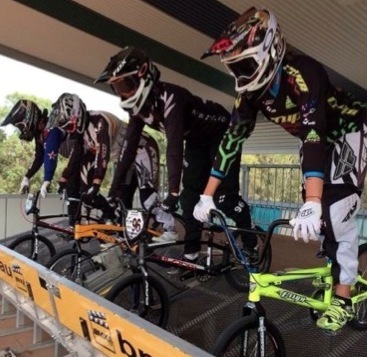 The concept was originally developed within BMX in 1994 by BMX NSW as a competition based program, but has since been expanded very successfully into a skill development program by Bicycle Motocross Australia Inc. in conjunction with the Australian Junior Sports Policy. 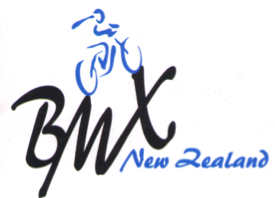 BMX New Zealand Inc. has further adapted the program for introduction into New Zealand with reference to the SPARC’s KiwiSport guidelines as adopted by more than 30 other national sporting bodies. • The Kiwi Sprocket Rocket Coaching Skills Award Program. 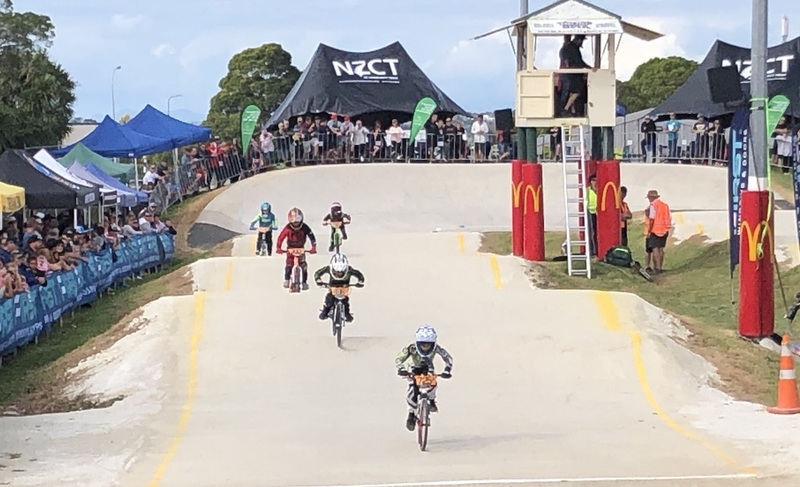 The Kiwi Sprocket Rocket Program presents young BMX riders with the opportunity to become involved in a skill based BMX program that caters to their size, skill and interests. Most importantly the program aims to lift the profile of the modified form of BMX and its benefits in terms of psycho-social and physical development of junior BMXers. 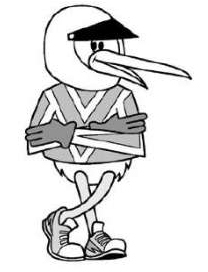 The Kiwi Sprocket Rocket Programme has two publications to help support the programme, The Kiwi Sprocket Rocket Guide Book and the Kiwi Sprocket Rocket Skills Award Log Book. For PDF copies of these two publications, please click on the links below. Hi there. Does the sprocket rocket cater to 3 year olds. My son is eager to be doing something he can’t start much untill he is 4 which is t untill December. He confidently rides a balance bike and we spend almost every day at the skate park he does the ramps and has taught himself how to do little jumps. 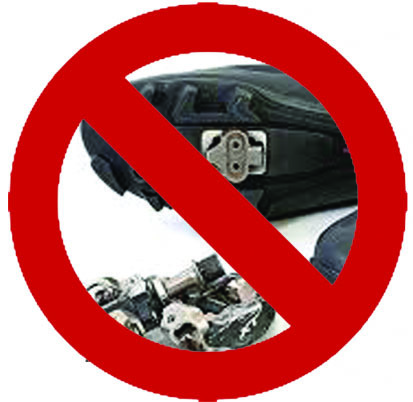 hi I am running the sprocket training at my club I am needing some more certificates we do I get the m from please.